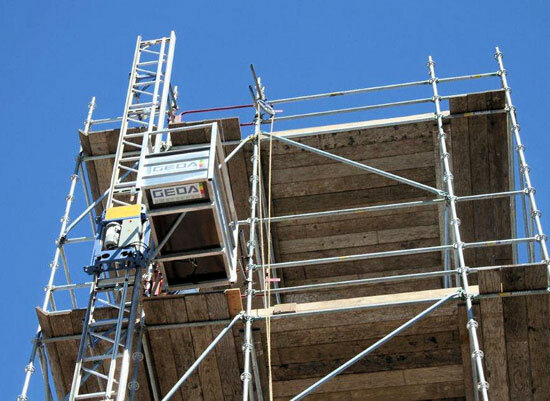 GEDA USA’s MH 440 is a lightweight rack & pinion hoist ideal for hauling scaffolding and construction materials. 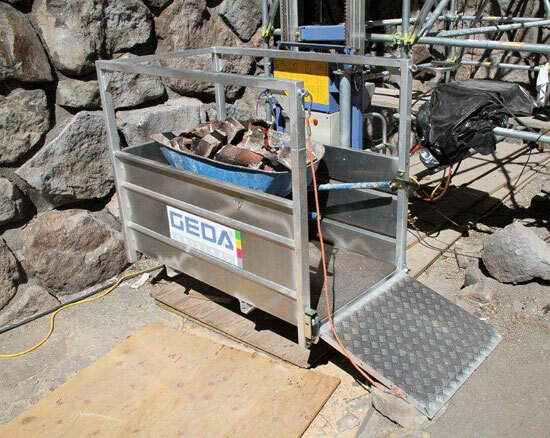 Weighing only 97 lbs, the unit’s platform can be turned 90 degrees to the left and right to optimize unloading and accessibility in tight spaces. 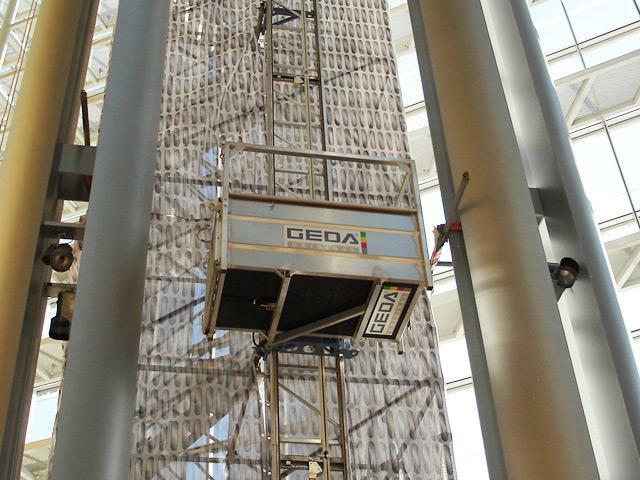 Easily maintained, serviced and assembled, GEDA’s MH 440 provides effortless access to essential equipment components. 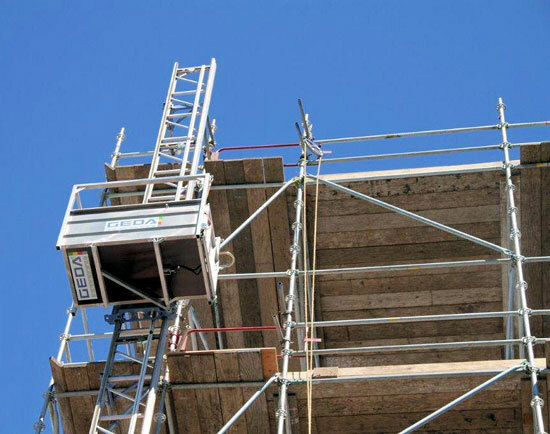 The MH 440 has a small footprint of 4’ 11” X 4’ 11”, allowing the hoist to be loaded parallel to the building for convenient access. 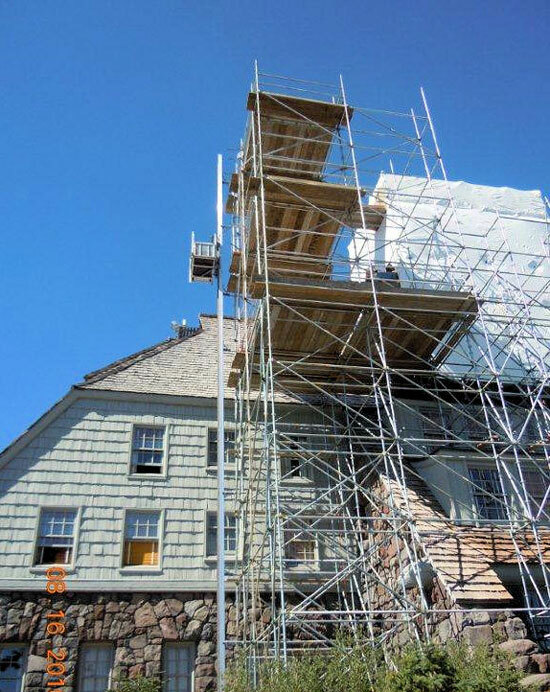 In addition, its thoughtful, portable design makes it a budget-friendly option for most temporary installations. 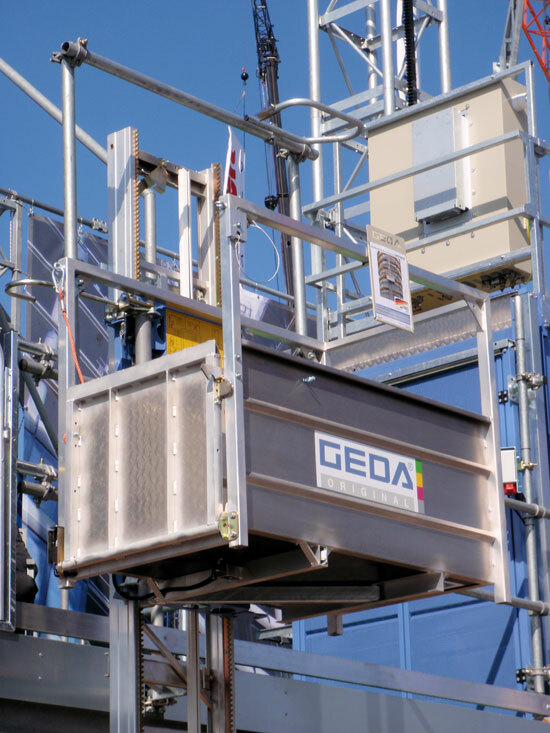 Each GEDA material hoist comes with industry-best warranties and full-service product support, and can be configured to suit your industry and application. 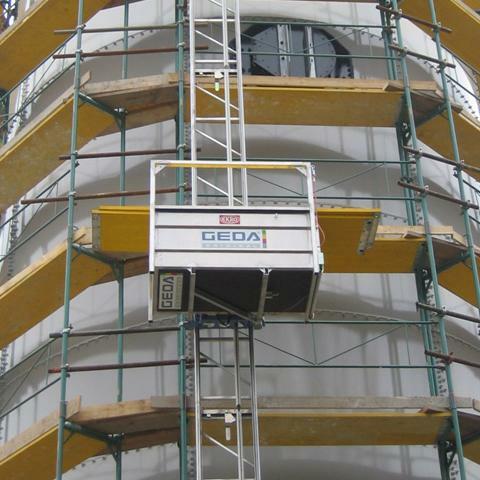 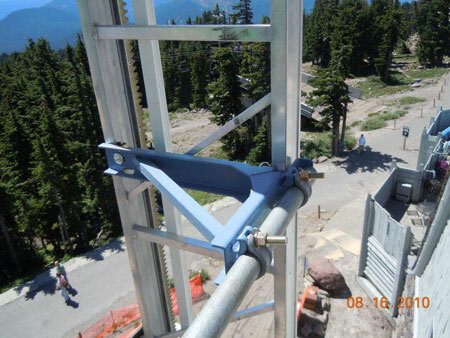 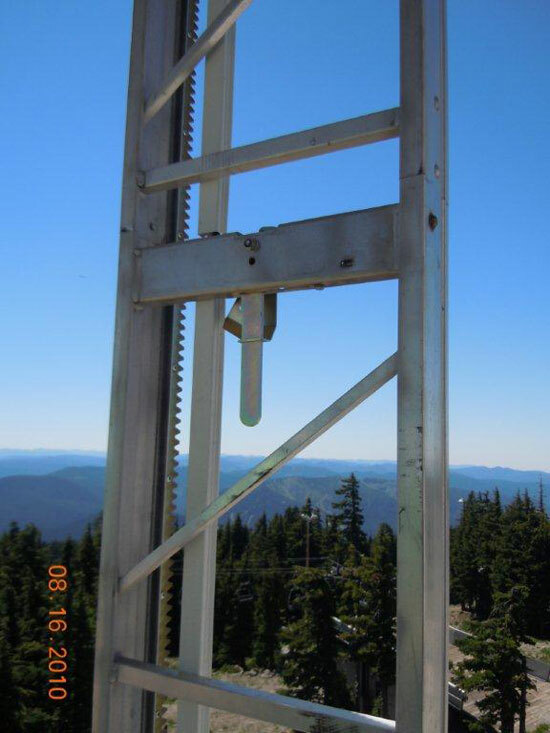 Contact the GEDA team to obtain hoist pricing, request equipment specifics or inquire about accessories for GEDA USA’s MH 440.